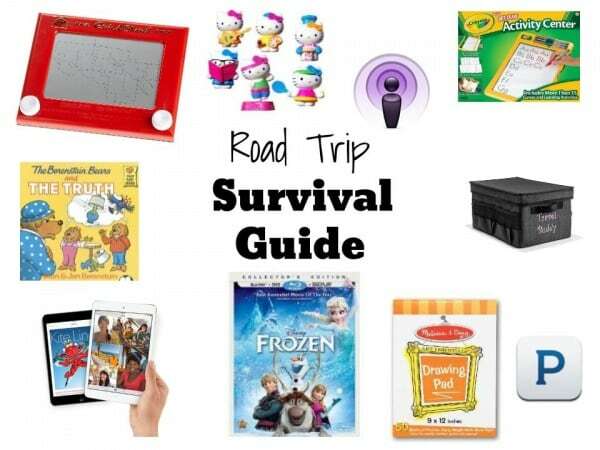 Check out these 10 road trip tips to make your next family vacation a breeze! The family road trip. Hitting the road in the family truckster for a good old-fashioned family vacation. Sounds fun right?! You plan your destination, you plan your route, and you plan stops along the way. You pack your suitcases, you pack up the car, and get ready to hit the road. Not so fast. You need to keep those kids entertained from point A to point B. How on earth do you do that?! My husband and I have a lot of experience riding in the car with kids. Our family and friends live 3-4 hours away so any trip to see them is a long one. 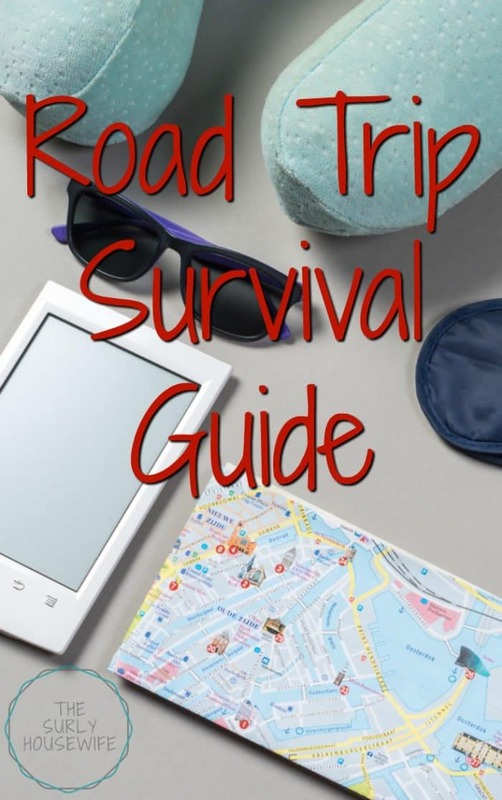 I have come up with 10 family road trip tips. First off, you need a bag or tote to help store your goodies. You can stash an organizer either between seats or ones that hang over the seats. 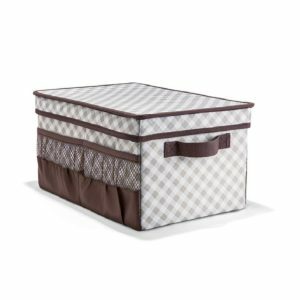 This flip top organizing bin from Thirty-One was recommended to me by a friend and we LOVE IT!! It has plenty of storage and the lid works as a tray or game surface. So handy! Of course the first distraction is gonna be movies! It is kind of a cop-out but if you want a surefire way to keep your child occupied in the car, this is it. Movies kept our kids entertained all the way to Florida and back. Make sure to pick up some new movies as a reward for good behavior! Check out this post for more tips we learned on our Florida vacation! 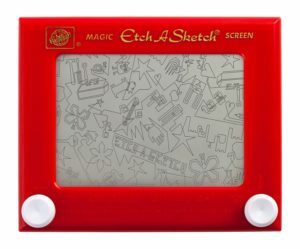 Our family has an iPad, but any tablet will work. I know some parents are concerned about screen time, but we make exceptions on car trips. This simple, yet classic toy has been an awesome addition our stash. 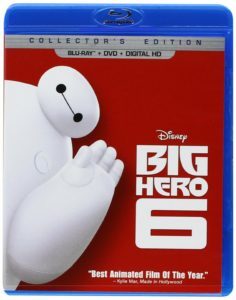 It’s also great for short little trips out of town when you don’t want to set up the DVD player. Our kids are bigger drawers than colorers (is that a word?) so you can easily substitute coloring books here. Bear is a little artist and prefers to draw. 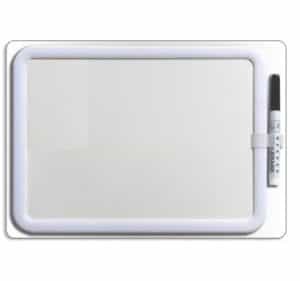 I purchased a couple of dry erase boards like these and it has been one of the best things I have bought! We use them for homeschooling, and they work great in the car also. Books are great for readers and pre-readers alike. Readers can have a stash of new books to dig into. Pre-readers love to “read” by looking at the pictures (comic books are great for this.) And little ones can enjoy board books. Ya know all those crappy McDonald’s toys and dollar toys you don’t know what to do with? Keep ’em in your car. You will get some use out of them and if they get lost it’s no big deal! Smart phone users, take advantage of all the great podcasts out there and play them in the car! Audio books are a great alternative also. 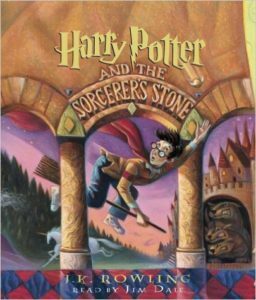 My kids love the Harry Potter audiobooks and the StarTalk Radio podcast. Nothing like a dance party in the car! If my kids get bored in the car, music is a godsend. A little Katy Perry will keep them occupied, happy, and refreshed. Pandora does use data from your smartphone, so you can also make a playlist and play the music from that. If you are a family who travels a lot, I cannot recommend enough buying your kids a comfy car seat. It is worth the investment to make sure they are safe and comfortable. Nothing will make kids more irritable than being uncomfortable in their car seat. What about you? What are your road trip tips for traveling with kids? I was so glad to see Audio books on your list! My kids ADORE listening to them. 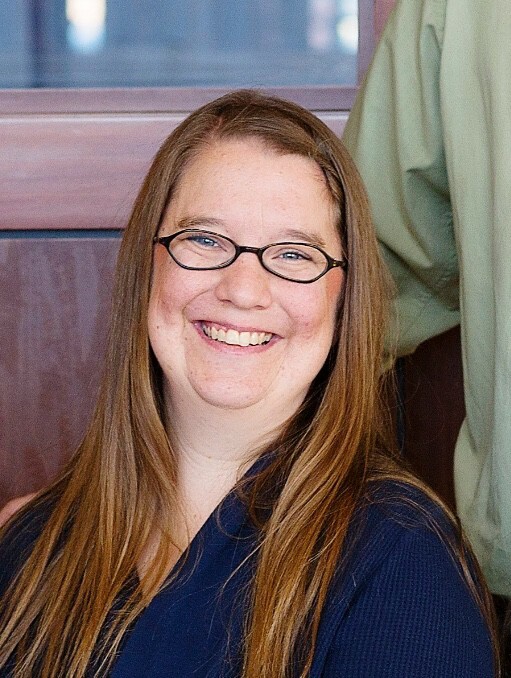 We love Harry Potter, Magic Tree House series, The Indian in the Cupboard, How to Train Your Dragon, and more. Such a fun way to learn and pass the time! Found you at Many Little Blessings for List It Tuesday!